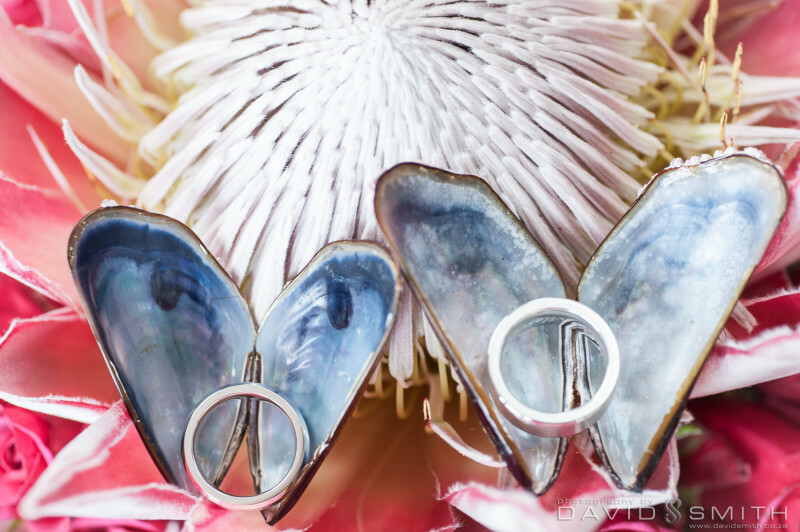 It’s been a busy time …. 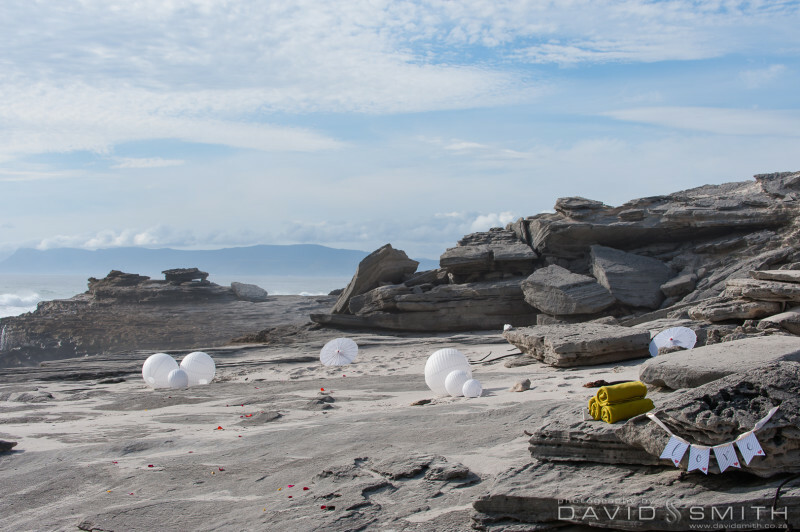 no excuse not to be chatting here, but many changes, many good things and have been working hard while closing off one year and welcoming in another. 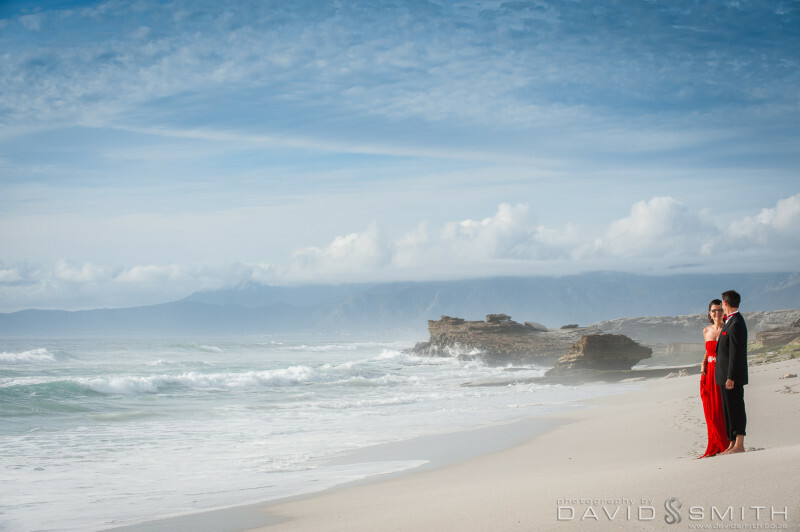 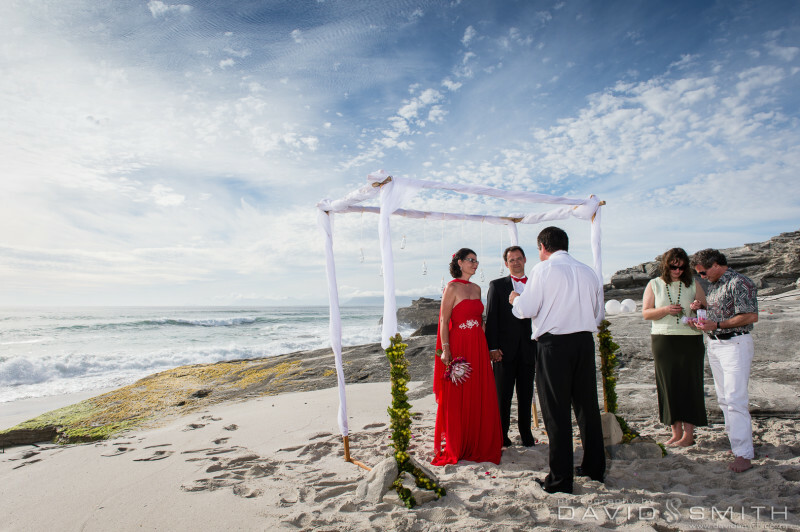 What better way to close off one year than to share in the love and celebration of a beautiful beach wedding on an idyllic summer’s day in de Kelders. 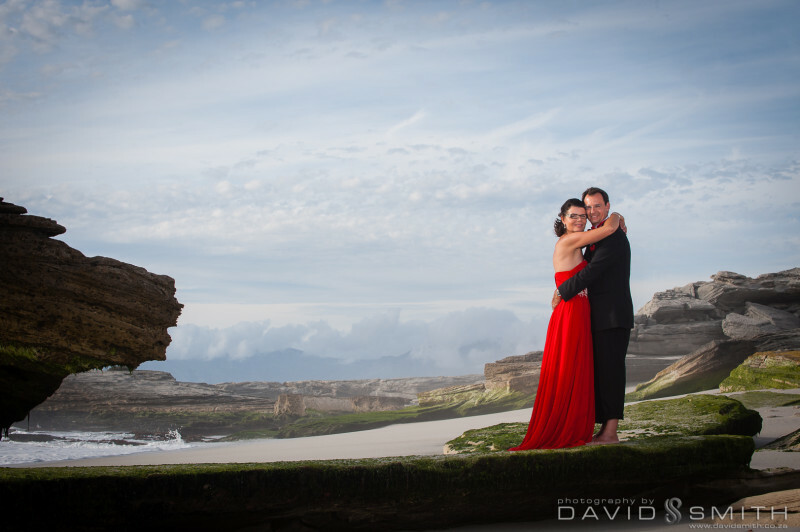 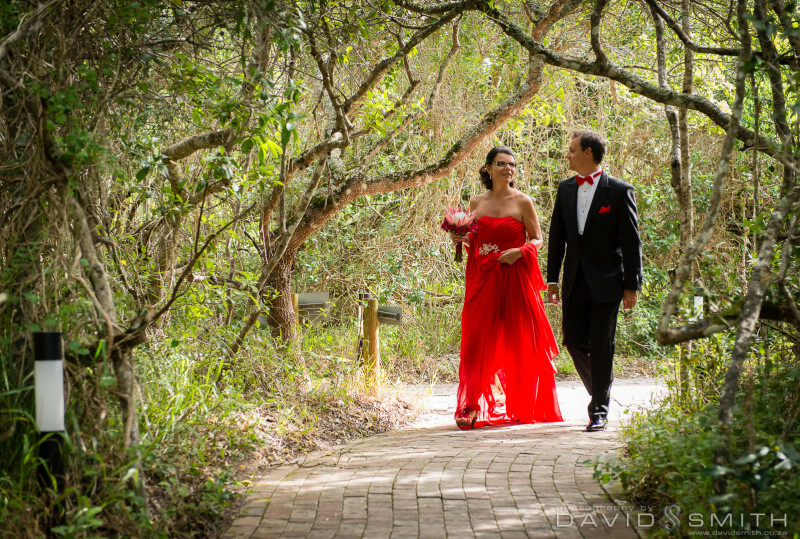 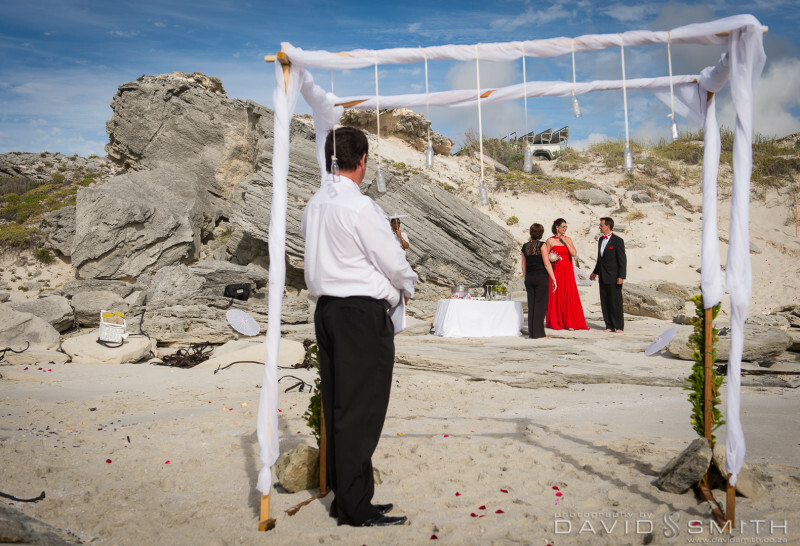 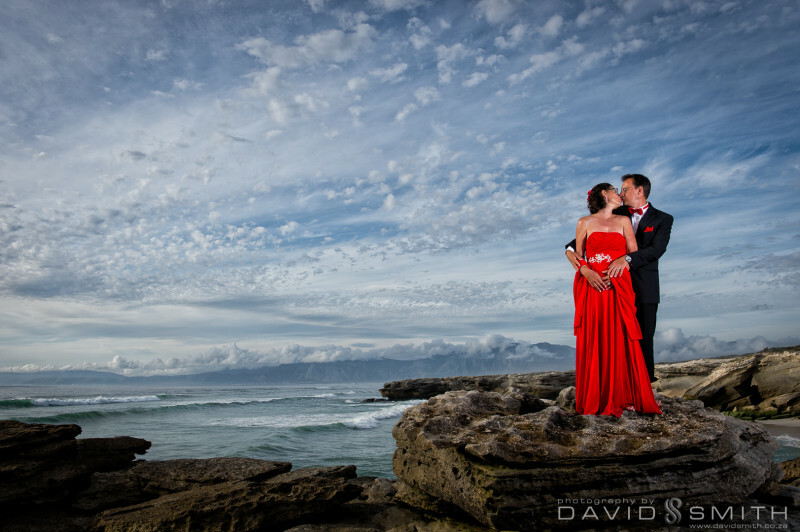 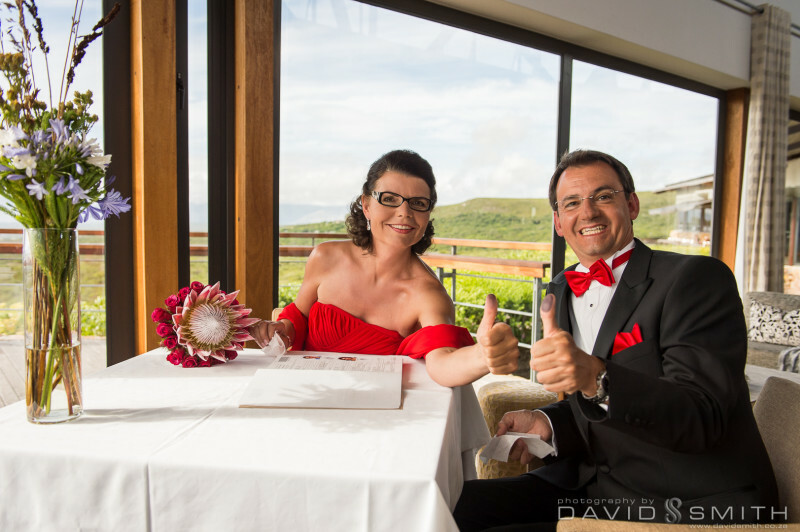 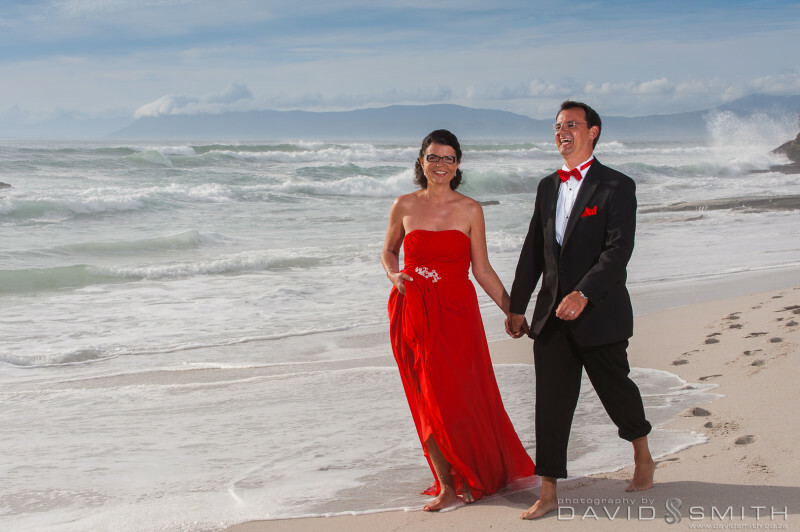 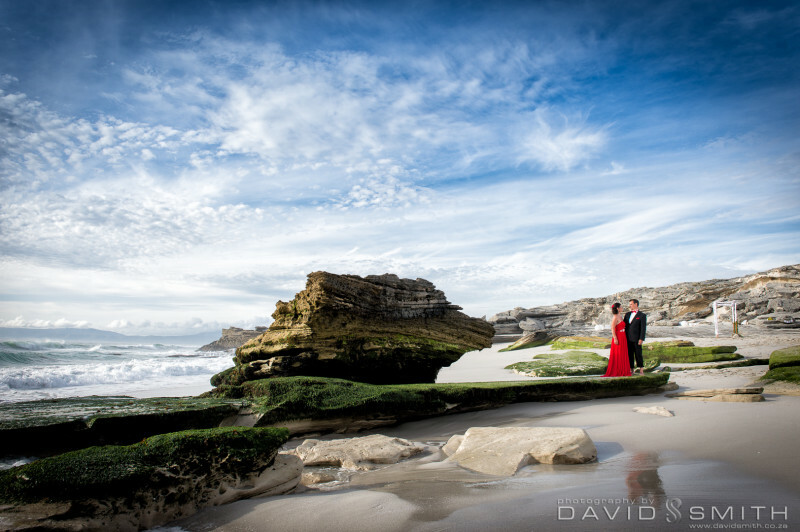 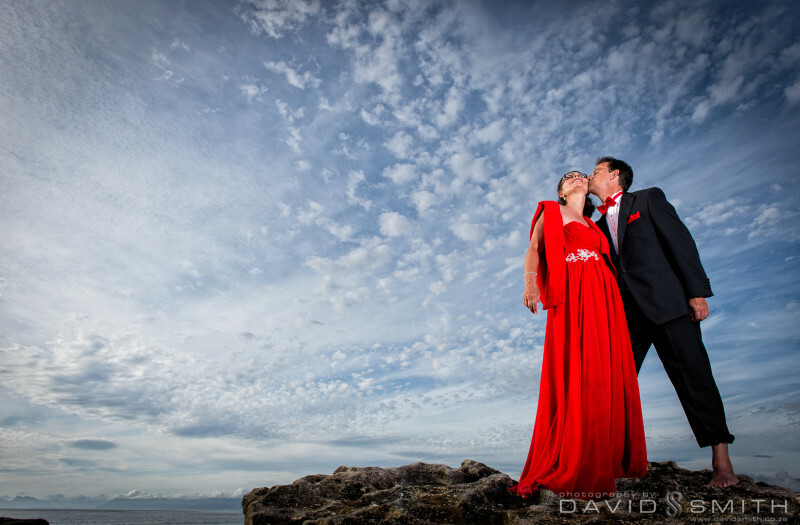 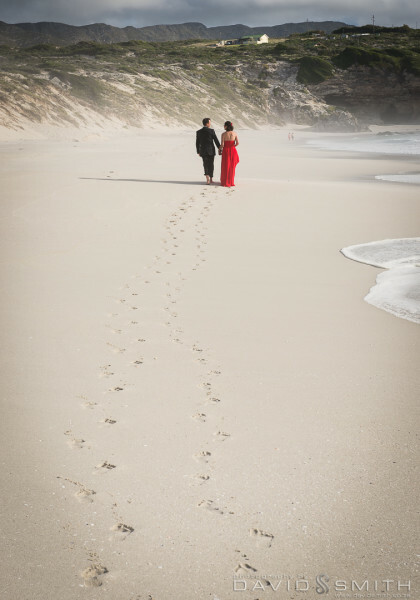 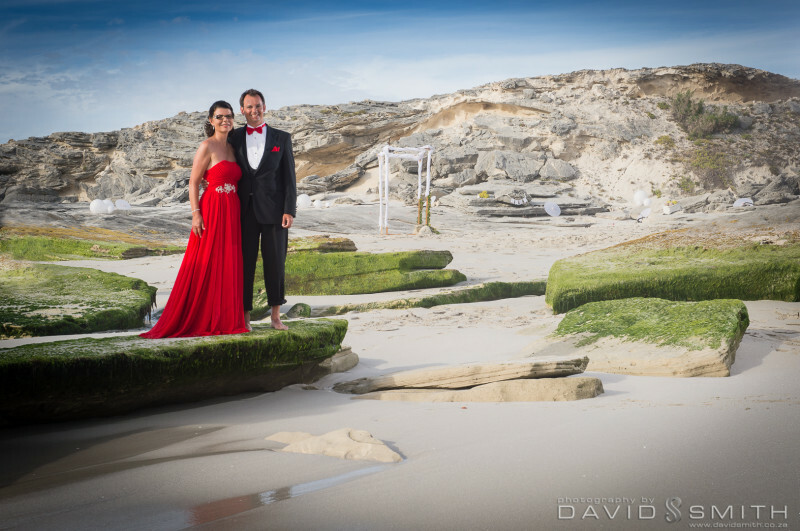 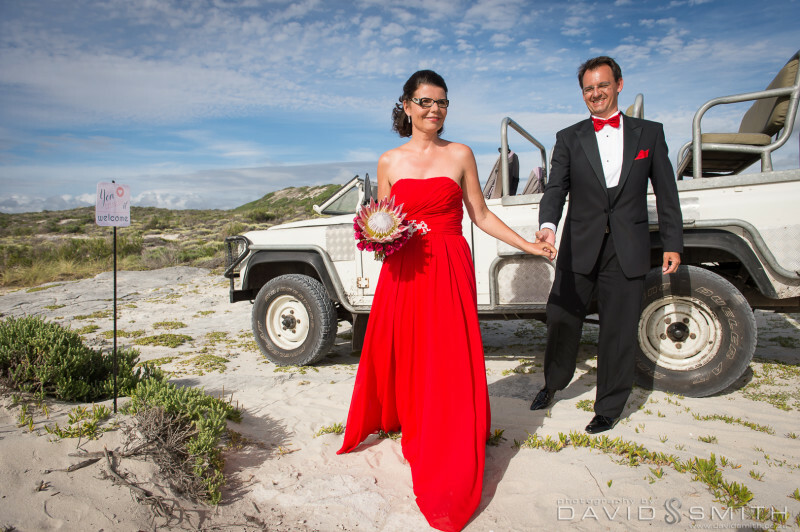 Hosted by Grootbos Private Nature Reserve, Mario and Silvia from Switzerland chose a perfect day for their wedding, and Silvia was wearing a stunning red dress – beautifully made and guaranteed to stand out on that white beach sand! 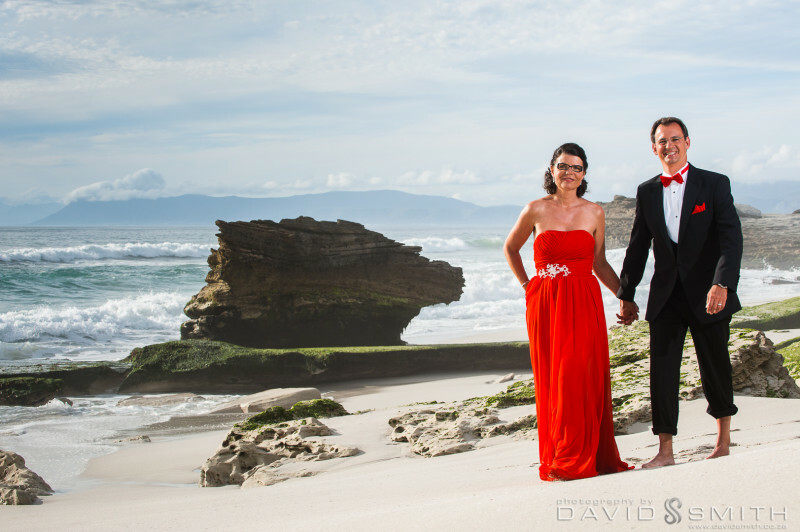 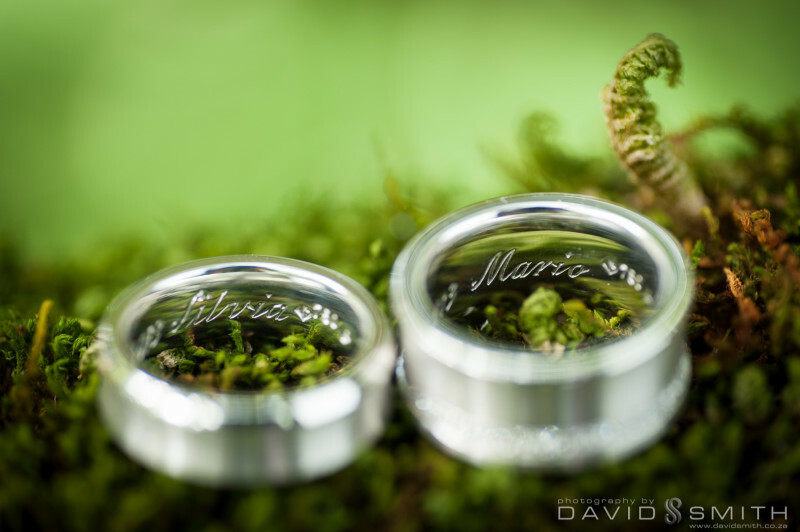 We had a really great day with this wonderful, fun couple, and it was a very special time.